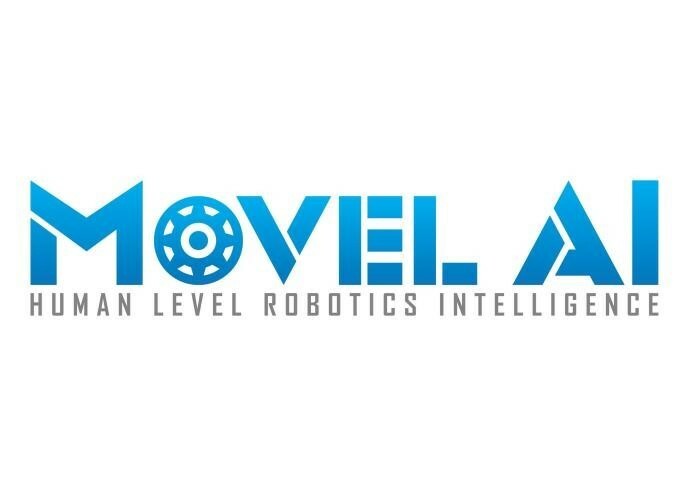 Movel AI builds the next generation of mobile robot navigation system. 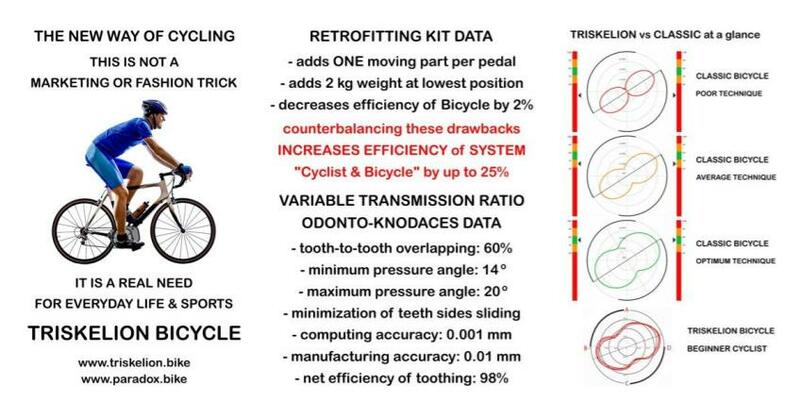 Our technology is based on advanced computer vision, sensor fusion and motion planning. Our solution enables ground robots and drones to work in many places that was not possible before. Movel AI built a navigation platform which uses GPU, RGB-D camera and distance sensors. It makes navigation of a robot extremely simple. 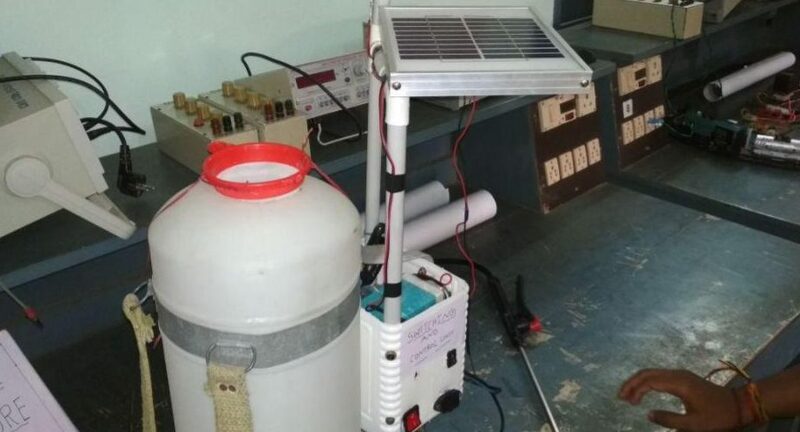 It is designed to provide the robot with its precise position and it also enables the robot to learn the position of obstacles in the surrounding. Movel AI’s algorithm can remember huge number of visual landmarks at different places, and rely on these landmarks to localize. Even if the environment is partially changed, the robot can still localize and remember the new landmarks into the map. Computer vision based Software for robot manufacturing.